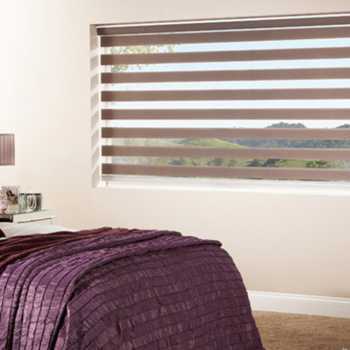 We offer a bespoke service, creating made to measure blinds tailored to your unique specifications. 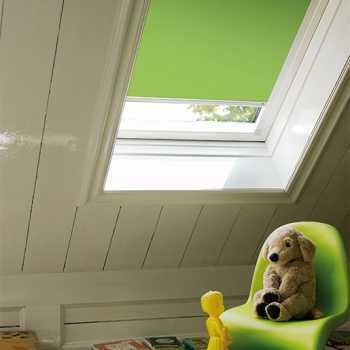 Our home measurement and consultation service is free, simply call us today and we’ll come to you as soon as possible. 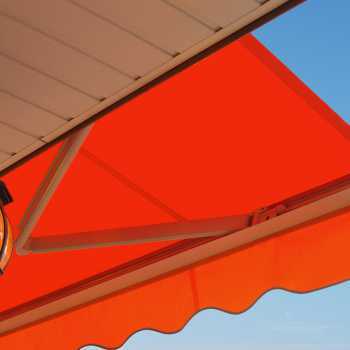 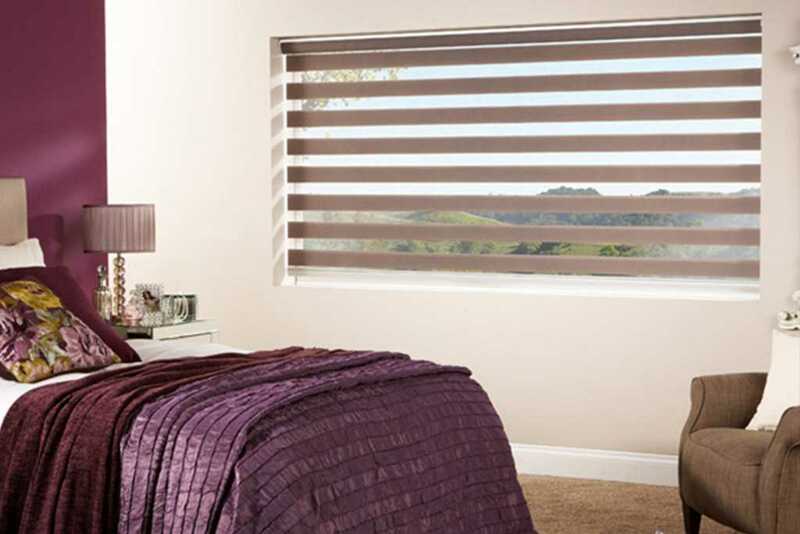 At Denton Blinds we offer a comprehensive service, specialising in the supply and installation of high quality blinds and canopies. 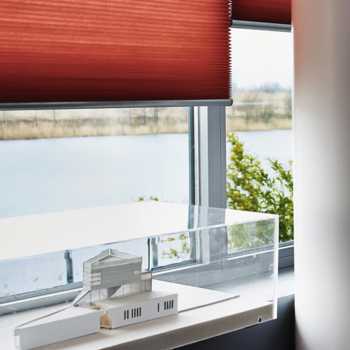 Established since 1982 as a family run business, we have 30 years of experience in the blind industry and can fit your new blind to the most superior standard. 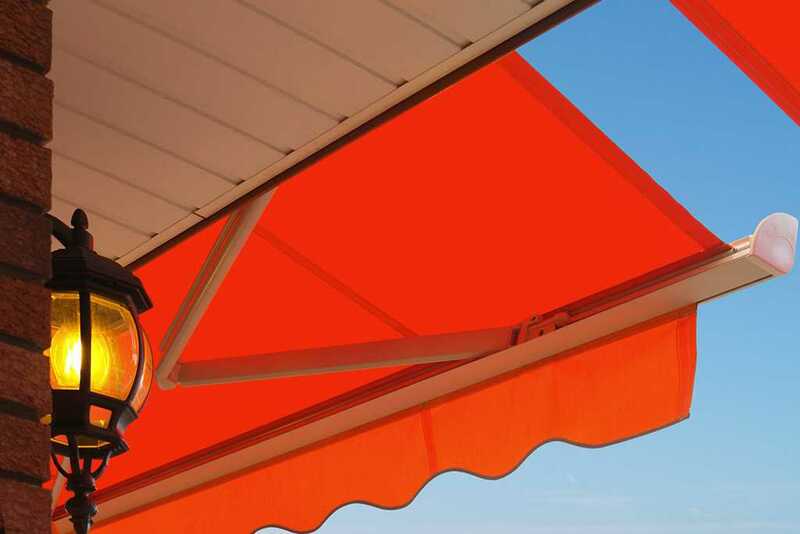 Whether you are a domestic or commercial client, you can rely on our exceptional customer service and extensive selection of products, ensuring that we will have the perfect window dressing solution for your specifications. 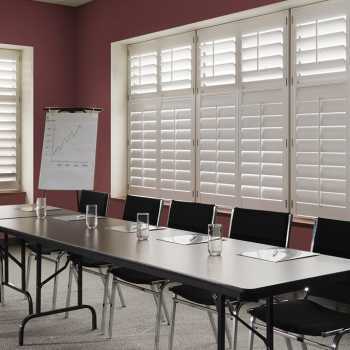 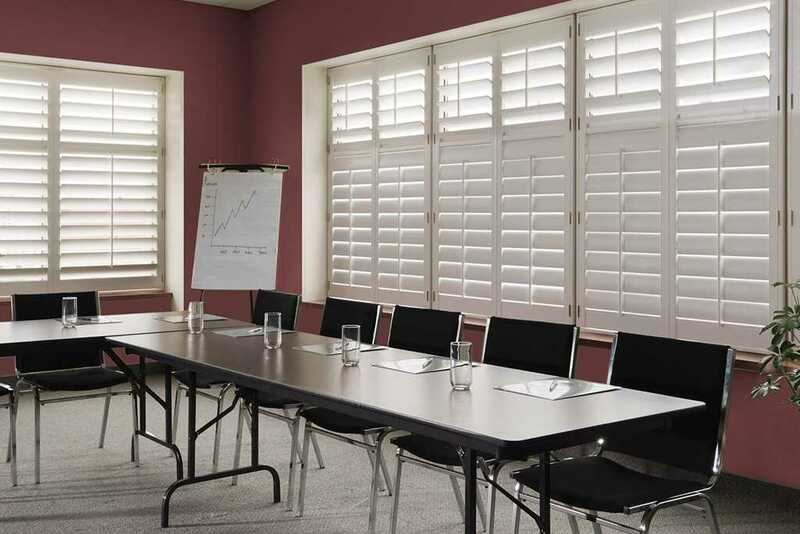 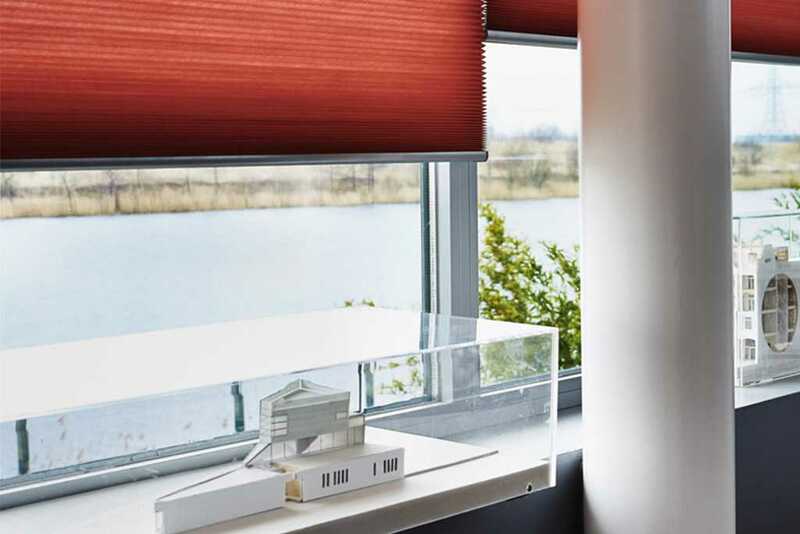 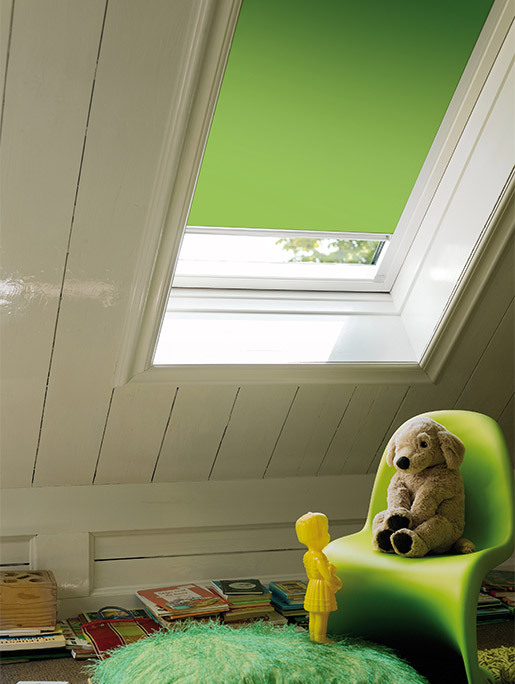 Whatever your individual requirements, we offer a wide range of blinds in a selection of styles, designs and colours and, because all of our blinds are sourced from leading manufacturers such as Louvolite, you can guarantee that a blind from us will provide years of reliable, trouble-free service.